One Ash and Ash Lodge is the Hinckley division holiday lodge. The carpeted main hall sleeps 18 girls on camp beds with space for 2 young leaders. In addition there are 2 small rooms one sleeps 4 leaders on bunk beds and the other will sleep 2 leaders/young leaders on camp beds or can be used as a first aid room or sitting room. The girls toilets have washbasins and a shower and there is a separate shower/toilet for the leaders. Inside the lodge you will find a variety of games and activities to keep the girls busy including board games and sports equipment. If you stay in the cooler months, you will be glad to know the lodge is double glazed with energy efficient heaters. 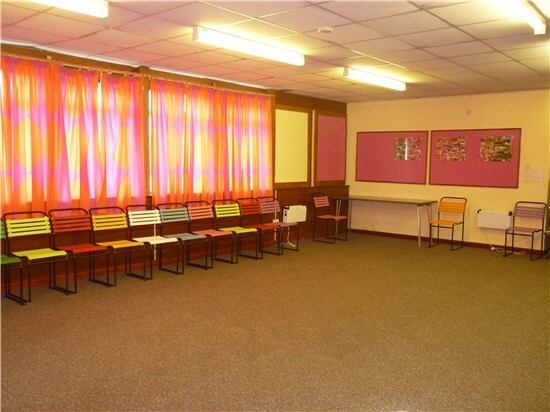 There are plenty of tables and chairs in the main hall and the kitchen is also very well equipped including electric cooker, microwave, fridge, freezer and toasters. 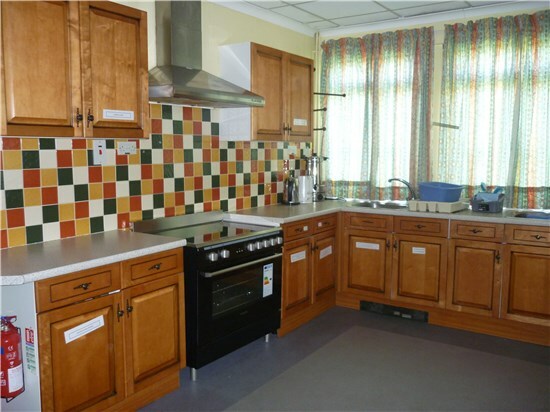 The inside of the Lodge is at present undergoing a redecoration programme during 2017/2018 and a large new cooker and new microwave have been purchased for the 2018 season. Outside there is a five acre field which can be used for a variety of activities. One Ash is also available to book for 1 day events or evening activities including cook outs (but you must bring your own wood). For further information and bookings contact - Jean Ryan on 01455 615820.